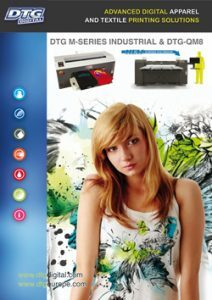 DTG Europe have pushed the boundaries of Direct- to- Garment innovation to increase your sales potential and reduce your per- garment costs by up to 25% with these specially re-developed inks. Open up new markets! 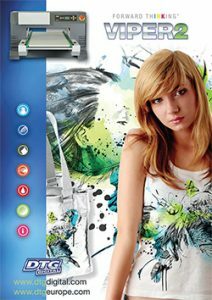 These incredible DTG inks can print up to 100% dark polyester, light polyester and cotton, in addition to 50/50 blends – they simply excel as they can print on to fabrics that cannot currently be printed with one ink and one pre-treatment from the same manufacturer or by the more widely know Dupont Artistri inks. 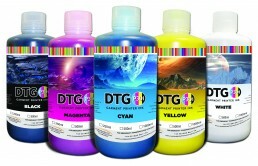 If you would like more information on the various options when it comes to DTG inks please chat with us online or give us a call or email – we’re always happy to help.